Meet the new Hyundai Sonata Hybrid, now available at our Nashua store. Great performance combines with sleek styling in this vehicle. Its stylish exterior and a plush interior will impress even the most discerning driver. It comes with advanced safety features and some of the best infotainment options. You will find many other great features in all the models available in the new Hyundai Sonata Hybrid inventory. Nashua drivers can also explore our selection of other new vehicles as well at our showroom. We also offer flexible financing options. We will be glad to tell you more about the new Hyundai Sonata Hybrid at our Nashua dealership. So what are you waiting for? Call or email us to learn more about this vehicle. 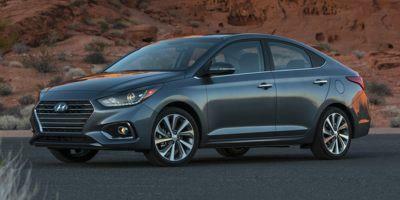 However, taking a test drive in one of the vehicles from our new Hyundai Sonata Hybrid inventory in Nashua will give you a better idea of as to why this is one of the most popular vehicles in the market.